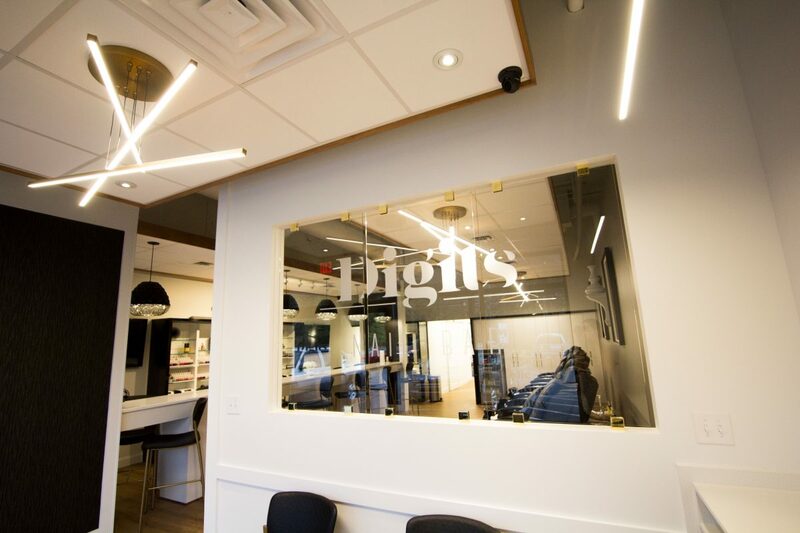 Conveniently located off of I-20, exit 194. 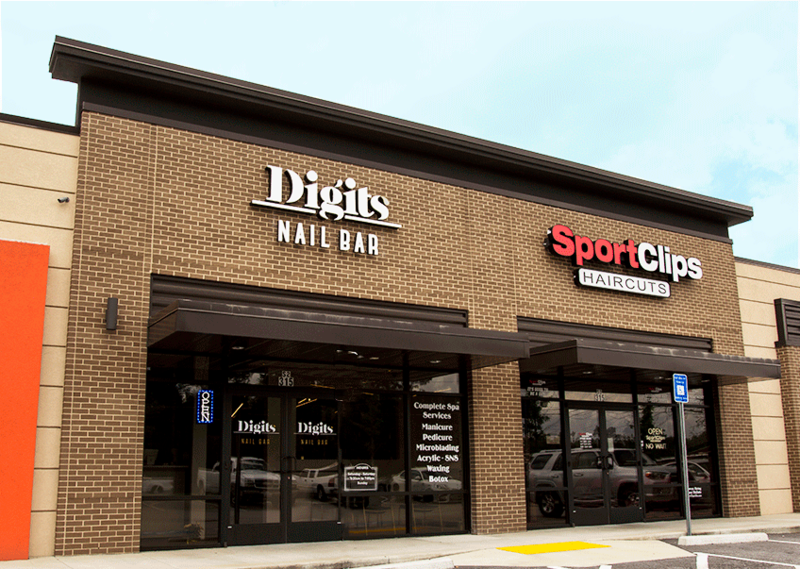 We’re located in the same strip as Dunkin Donuts across from Walmart Marketplace. 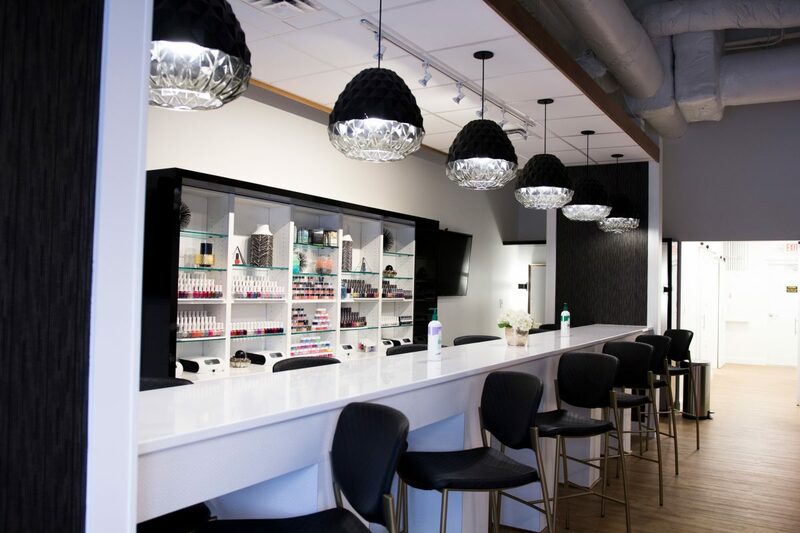 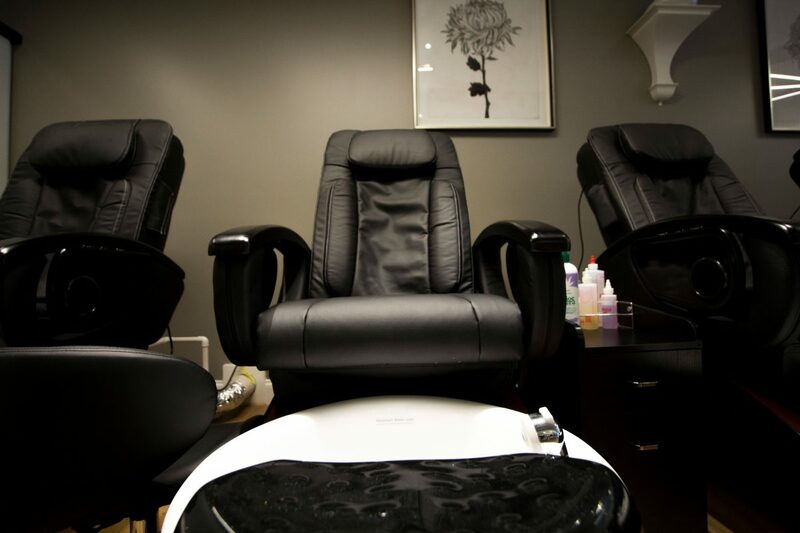 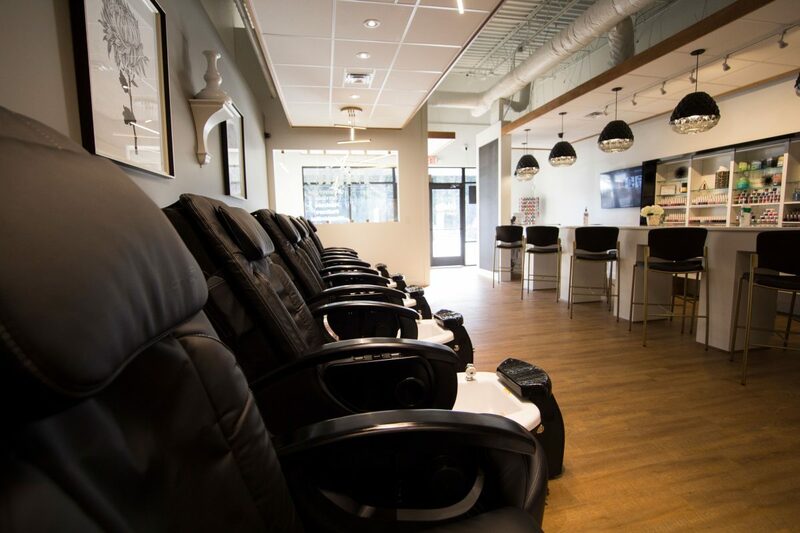 Sit back and relax in our one-of-kind, ultra-clean environment where our nail professionals are equipped to make you look great and provide a level of service unlike any other in Augusta.